← Kosciusko Sheriff’s Office Searching For William Eugene Harty Jr.
WARSAW — At the Warsaw Parks & Recreation board meeting held Tuesday, March 19, Parks Superintendent Larry Plummer said applications are being accepted for seasonal summer staff. Positions are open for laborers, lifeguards, programming recreational leaders and skate park recreational leaders. Pay starts at $11/hour. Further information may be found on the website. Plummer will be meeting with architects Wednesday regarding the schematic design for the Center Lake Pavilion. He anticipates having renditions and cost estimates to share with board members at the next park board meeting. Designs for the amphitheater at Lucerne Park are being finalized, with Plummer telling board members he would like to bring that information to the next meeting as well. Jan Orban from Warsaw Community Tennis Association attended the meeting to request approval to continue the summer tennis program. The annual tennis program is a collaboration between Warsaw Parks Department, Warsaw Community Schools and Warsaw Tennis Association. Orban said the program will start June 4 and run for six weeks. Last year the program had 150 participants. Board members approved this request. Dave Michaels from Willie 103.5 requested approval for Willie Chili Dog Days. The annual free chili dog lunches will be offered at the west shelter in Central Park on two dates this year, May 15 and September 18. Board members inquired about the reduced number of days the chili dog lunches will be available in Central Park this summer. Board members approved this request. Activities Director Sheila Wieringa gave an activities update. 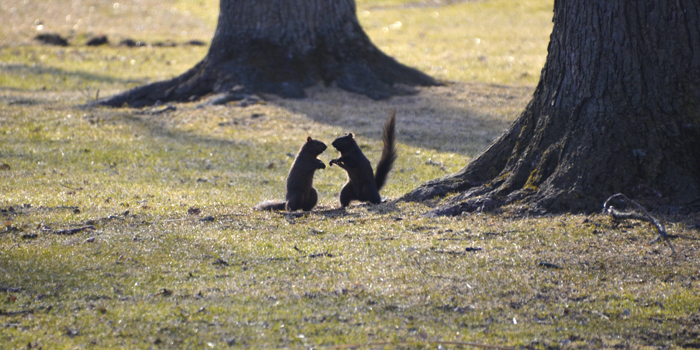 According to Wieringa, the first two Safe Sitter Babysitting courses hosted by the parks department were a success. Another course is scheduled for this Saturday, and the class is full. The next course will be offered Saturday, April 13, and there are currently six open spots for that class. The six hour course is geared toward grades 6-8 and includes information about CPR, first aid, general home safety, caring for children of different ages and business skills. Wieringa said the first prom and bridal expo held at the Center Lake Pavilion earlier this month had a good turnout, and the parks department plans to host this event again next year. February 2019 meeting minutes were approved. Maintenance Director Shaun Gardner provided a monthly maintenance update. Plummer hopes to have information by next month’s board meeting about the status of the Kelly Park grants. The next regular meeting will be held at 5:15 p.m. Tuesday, April 16. 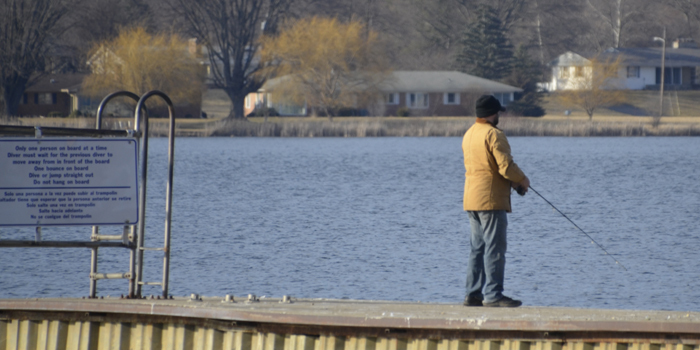 The sunshine and warmer temperatures led to an increase in a activity at Central Park Tuesday, with children playing at Kiddie Land, and a fisherman seen on the pier. 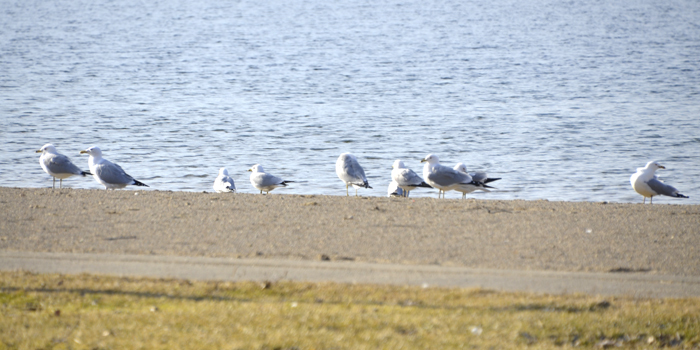 Birds of a feather flock together at Center Lake.